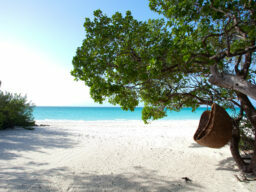 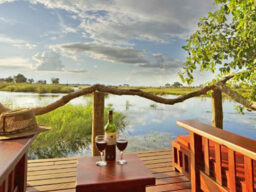 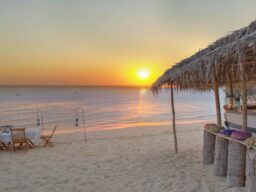 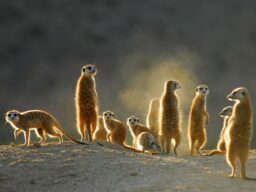 Luxury Botswana Holiday Packages. 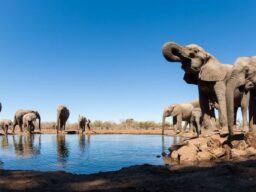 Want to go on a luxury Botswana safari holiday to see the Okavango Delta or Chobe National Park with AndBeyond, Wilderness safaris or Kwando then we can help plan the ideal luxury Botswana Holiday Package. 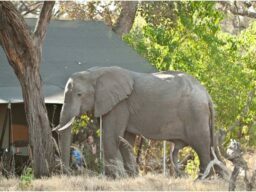 Wilderness Safaris has many different lodges in Africa in different price categories. 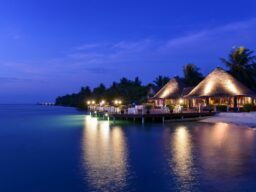 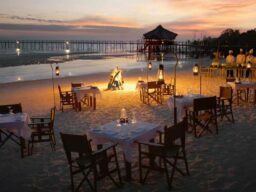 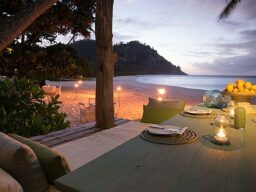 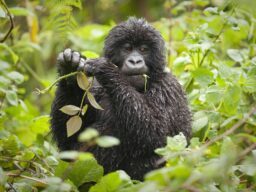 wilderness Safaris has great packages to suit your budgets with fabulous service and luxurious accommodation.